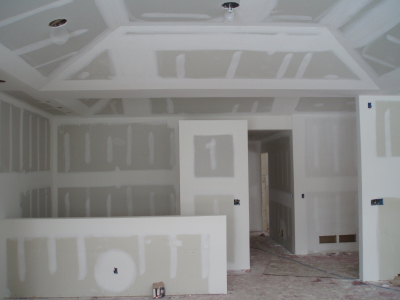 We do general drywall and finsh service, we also sand. Repair all kinds of water damage. We also lay out texture on ceilings and walls. Removal of popcorn ceiling. 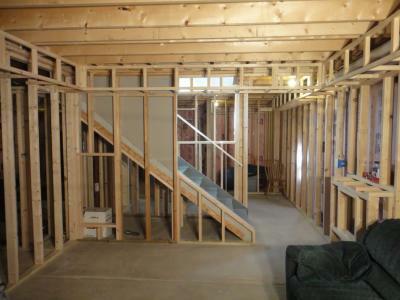 We do general residential framing . 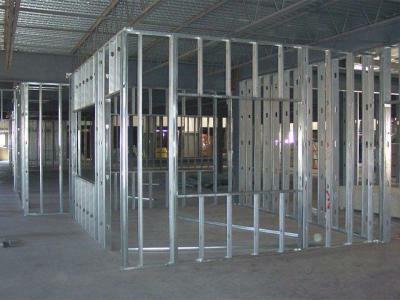 We can also do commercial metal stud framing. And also office remodeling. 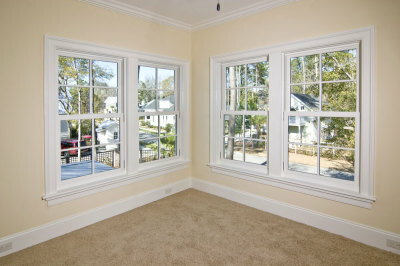 Window repair, window replacement, and window installation . 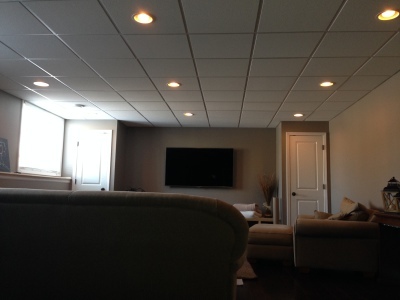 Acoustic ceiling repair, ceiling tile replacement, and general ceilings. Commercial and residential. 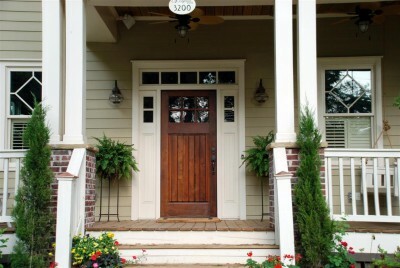 Interior and exterior door replacement and door repair. We also have a clening service. 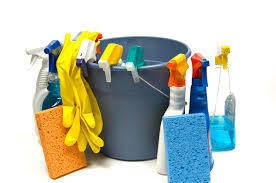 General construction clean-up, windows, bathrooms, kitchen cabinets, vacuuming, house cleaning and much more.